Home was sold to family bc it had so many wonderful memories. 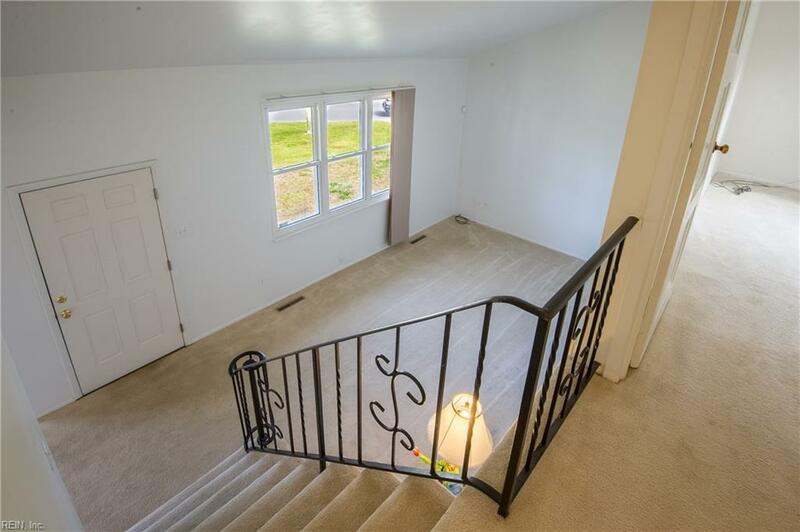 Now is the the time you can begin making your own in this charming tri-level classic located on a corner lot. The property sits on a hill overlooking the spacious front yard surrounded by neighbors that the sellers call close friends. 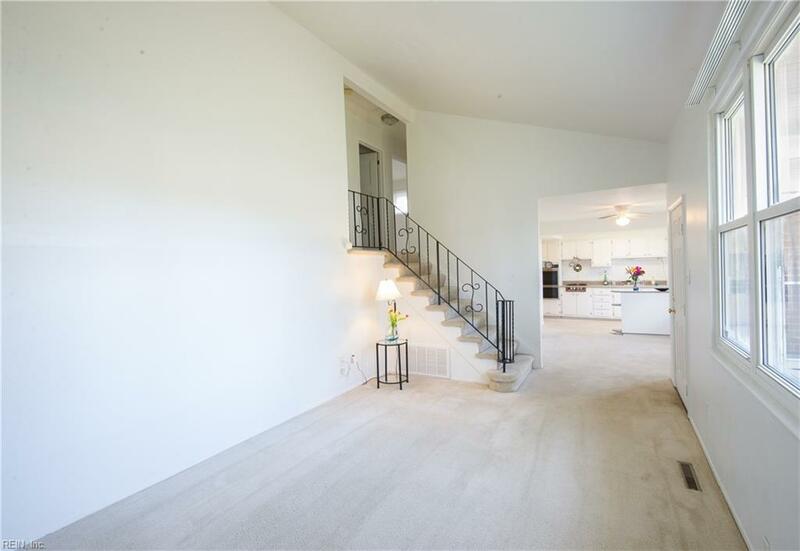 105 recreational facilities are all within 5 miles, no HOA fees, cathedral ceiling with a big bay window greet you as you walk into the front door. HVAC, Roof, Windows & Water Heater are all under 10 years old. Original vintage gas stove & detached oven makes a great retreat from the modern world. Half bath can easily be converted to a full bath-plumbing is already in place. Original hardwood flooring under the carpet. 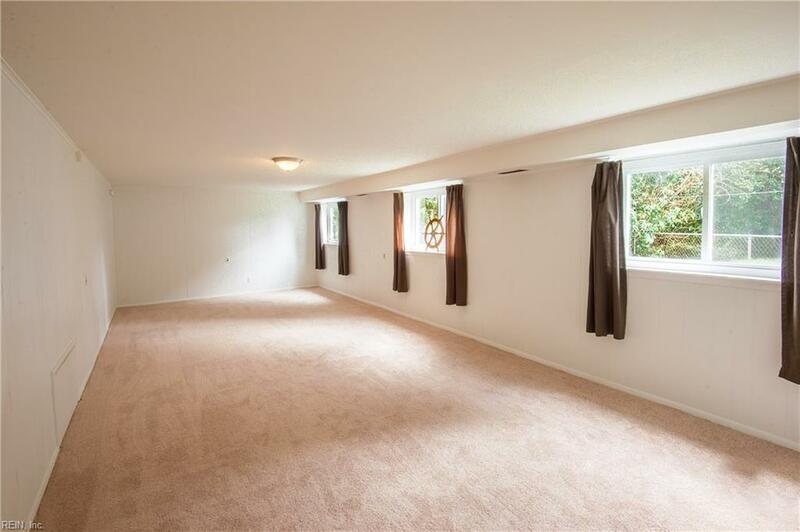 Big bonus room in the back of the house has endless possibilities. 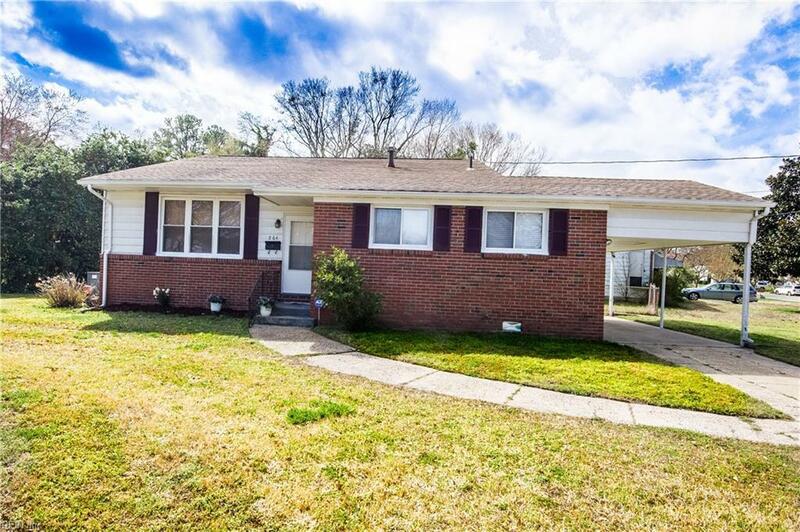 Very affordable VA Beach home, mortgage would be less then the locals are paying in rent, just waiting for you to com make it your next Home Sweet Home.